During the first two years of the 1970s no new Astrid Lindgren books were released, other than various re-workings of her books into picture books or older Pippi comics. 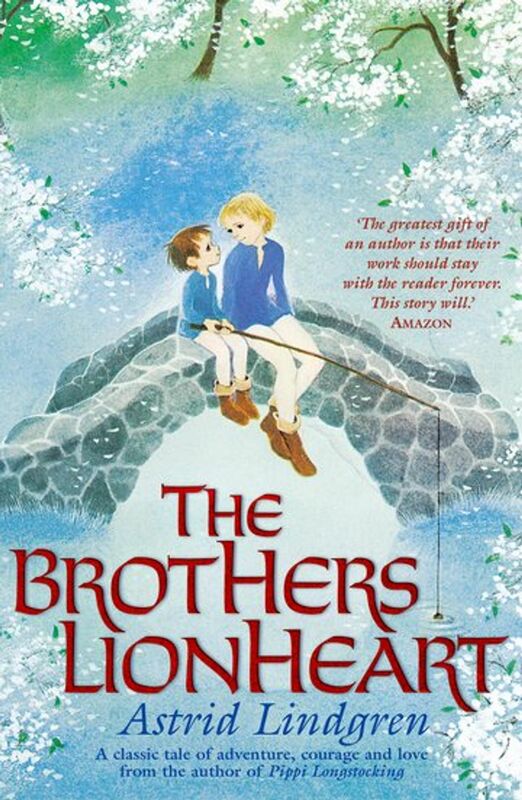 Then in the autumn of 1973 The Brothers Lionheart was published - an adventure novel and a romantic, timeless story about the fight between good and evil, about courage and fear, love and death. The book was criticised by radical left-wing critics for not being political or for being politically simplified. The story, they stated, was not realistic and did not explain the structural reasons for evilness and oppression. Additionally, grown-up readers were shaken by the straightforward depiction of death, particularly at the end of the novel. It was considered too dark and frightening. Some even thought that it encouraged children to commit suicide. However, the children reading the book appeared to interpret it completely differently from the adults. Astrid Lindgren received thousands of letters from young readers thanking her, telling her how they felt comforted, and wondering what happened to Crusty and Jonathan in Nangilima. Astrid was in great need of comfort herself, in May 1974 her big brother Gunnar died after a few years of illness. Gunnar was the sibling that Astrid had been closest with and his passing affected her deeply. 1974 came to include even further great losses. Her close friends Olle Holmberg, critic and professor of literature in Lund, and Per-Martin Hamberg, author and radio producer, both passed away that year. And so too did Gerda Nordlund, ‘Nolle’, who had worked as Astrid’s housekeeper for 22 years. In February she was run over as she cycled to the cinema from Astrid Lindgren’s flat. 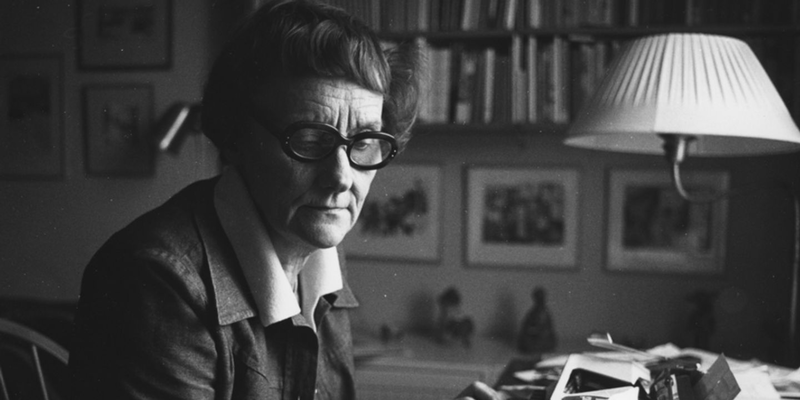 Not only did Astrid Lindgren become one of Sweden’s foremost authors, she also became one of the country’s most important opinion-makers. Throughout her life she consistently opposed injustice and oppression. Her engagement in children’s rights issues was formed early on. In terms of party politics she was convinced that she belonged with the social democrats from as early as the 1930s. In 1976 one of Astrid’s most political books was published, Mardie to the rescue. Through the eyes of Mardie the book depicted social injustices, class differences and oppression. Mardie is the privileged girl with a profound passion for fairness, who discovers exactly how relentlessly and deeply unfair society is. Astrid wrote a big spread article for debate in the form of a fairytale to which she gave the name, Pomperipossa in Monismania. The article was a blistering attack on the Social Democratic government and its taxation policies. In the ensuing debate Astrid also articulated her criticism against the dictatorial power which in many people’s opinion was being wielded by the governing party. For those in power, Astrid Lindgren became the superior opponent in that debate. It had not been her intention, but her articles contributed – together with the film director Ingmar Bergman’s farewell letter to Sweden, which was also published in the evening paper Expressen– to the downfall of the Social Democratic government in the elections that same year. 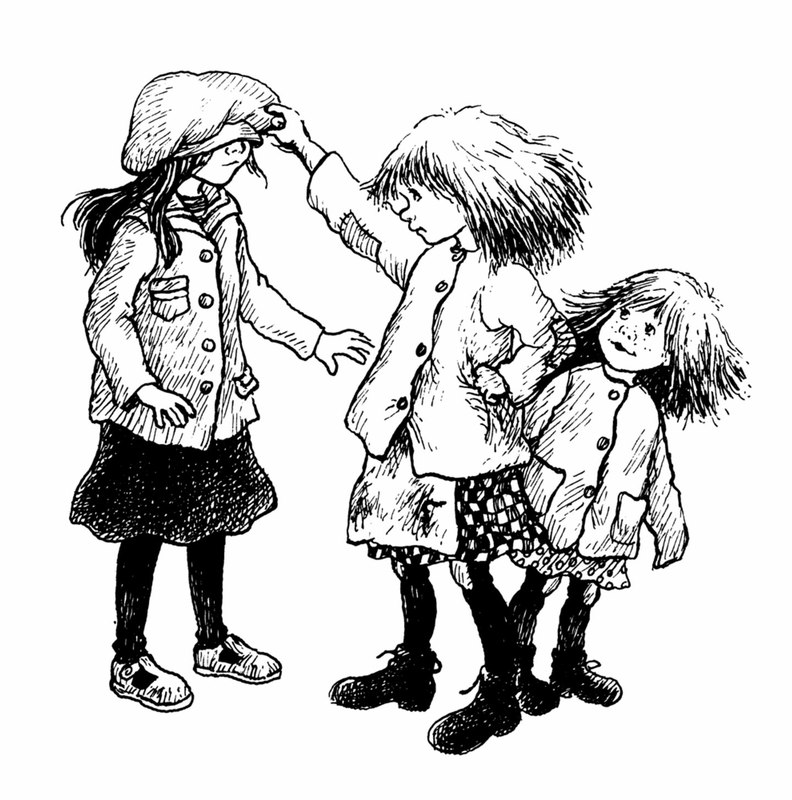 The articles also led to a long-term working relationship between Astrid Lindgren and Expressen. An unbroken and consistent thread runs through Astrid Lindgren’s entire work and life: the fight for every child’s right to love and safety. This position permeates through more or less her entire output. In her speech, still critically important in the present day, she forcefully addressed violence, corporal punishment and oppressive methods of childrearing. In Germany the speech was highly controversial. It was only when Astrid threatened to not accept the prize that she was allowed to give her speech at the prize ceremony. The following year Sweden prohibited corporal punishment against children by law. "We all desire peace. So is there any possibility at all of our changing fundamentally, before it’s too late? Of our learning to distance ourselves from violence? Of our trying quite simply to become a new kind of human beings? But how could we go about that, and where should we start? I believe that we should start from the bottom. With the children." 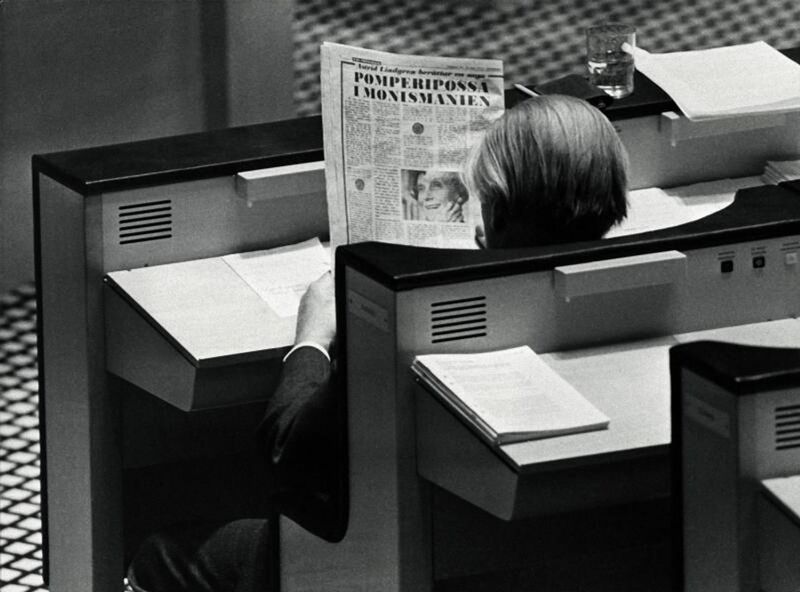 In 1980 it was time for the next big controversial political issue - the Swedish nuclear power referendum. 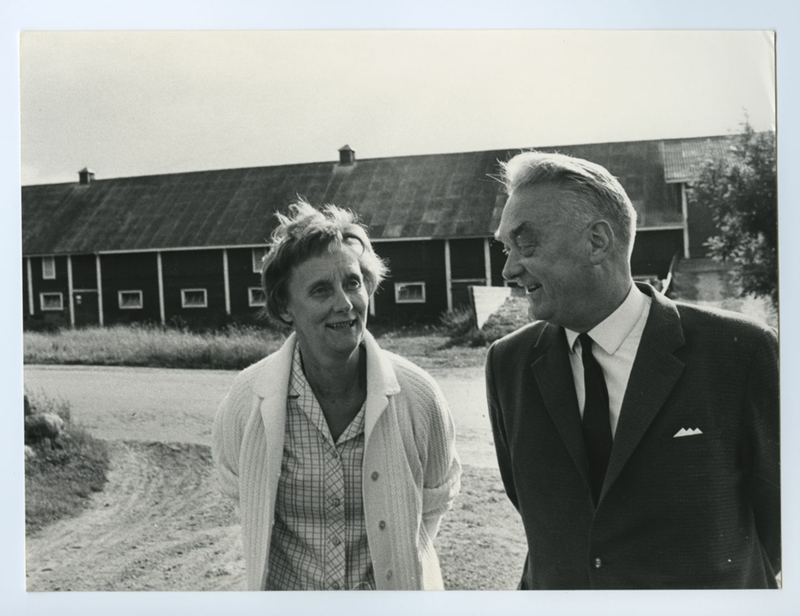 Astrid Lindgren was deeply involved in the issue and became one of the most famous proponents of Option 3 - the proposal that sought to cease using nuclear power, to close power stations and to ban uranium mining. At the same time as the fight against nuclear power wore on, Astrid Lindgren was writing what would become her last great novel - Ronja the Roobers Daughter, published in 1981. 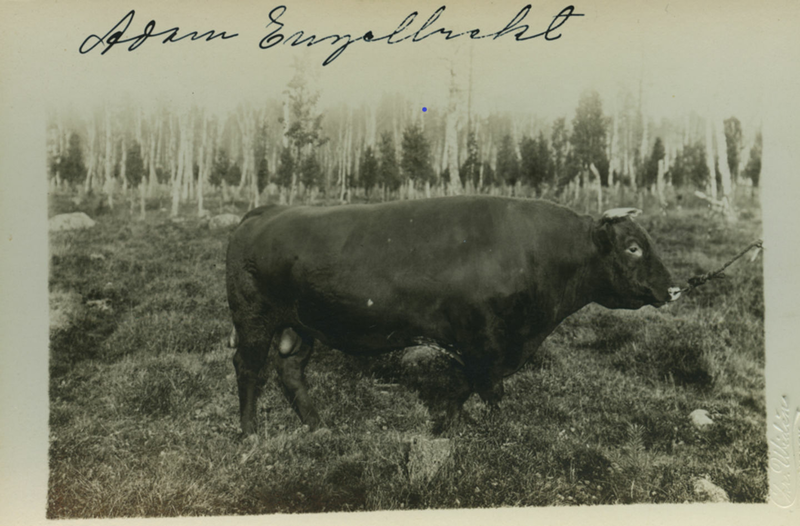 The central theme of the book - human beings’ relationship to nature, became her last great battle: fighting for the welfare of Sweden's pets and for the preservation of the country's green spaces. 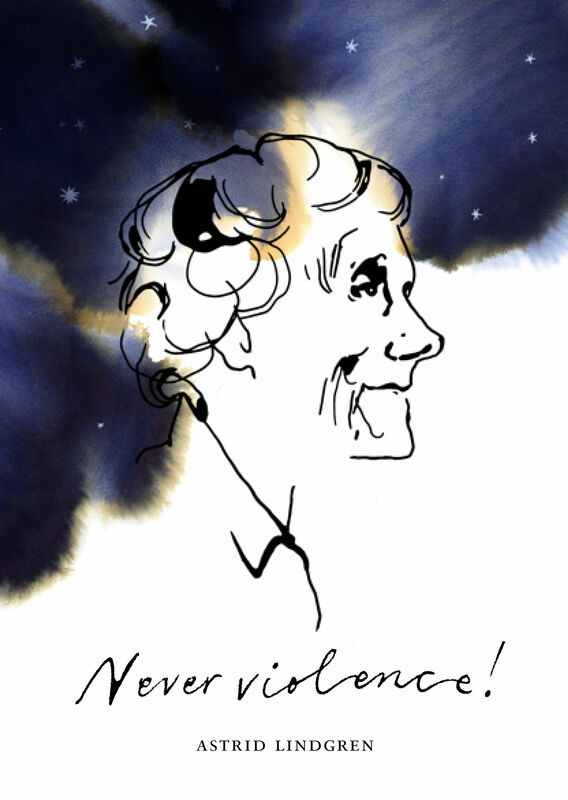 The animal welfare campaign extended over a period of ten years between the 80s and 90s and Astrid Lindgren became a force to be reckoned with in the pro-environmental movement. In her last book she reconnects to the symbiotic relationship with nature that she experienced in her childhood. In the autumn of 1985, she entered into a new debate – this time the subject was Swedish animal-treatment policies. She wrote quite a number of articles inExpressen, which raised people’s awareness of how badly pigs, cattle, chickens and other domestic animals were treated in Sweden. The subject was understandably close to Astrid’s heart, being a country lass, and all. Her articles have been assembled into the book, Min ko vill ha roligt (1990). 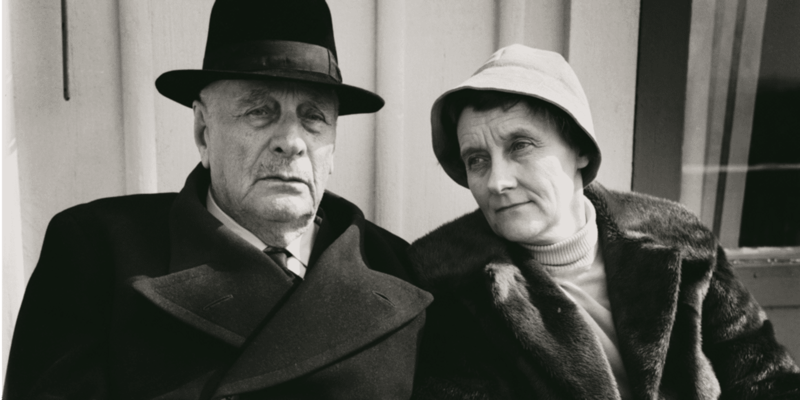 When Astrid turned 80 she was presented with a new animal protection law by Ingvar Carlsson who, at that time, was Prime Minister and leader of the Social Democrats. The law was called Lex Lindgren, but by the time it came into force it had been watered down in several important areas. “Am I supposed to be flattered to have had this law, which in its present state is toothless, named after me?”, Astrid asked in one of her articles in March 1988. 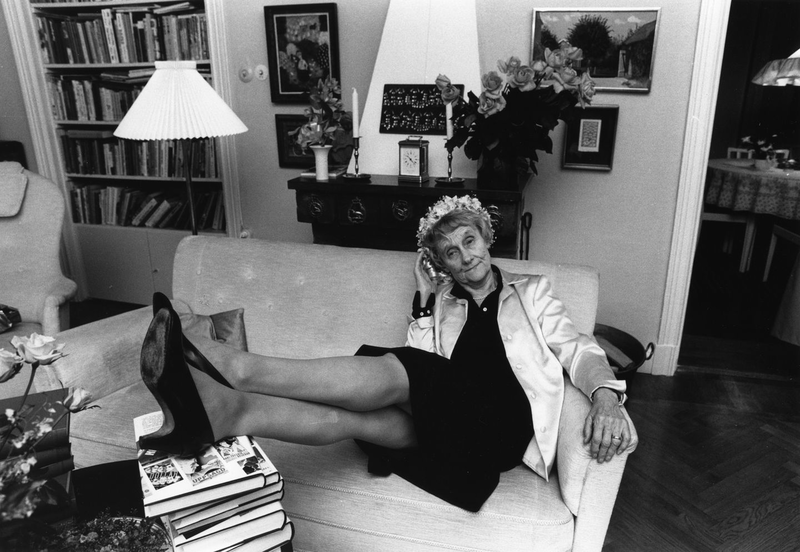 The more Astrid Lindgren was seen and heard in public debate, the more individuals and organisations wanted her support to campaign or lobby for various issues. Sometimes the burden simply got too heavy for her to carry, but this also goes to show exactly how important and powerful she was. In the spring, writes an article for debate in Expressen (the country’s largest evening paper) about Sweden’s taxation policies. The ensuing debate contributes to the downfall of the Social Democratic government in the elections, held in the autumn. The theme-park, Astrid Lindgren’s World is founded in Vimmerby, under the name “Sagobyn” (Fairytale Village). The Ambassadors to Sweden from both the Soviet Union and USA pay tribute to Astrid at her 80th birthday celebrations.